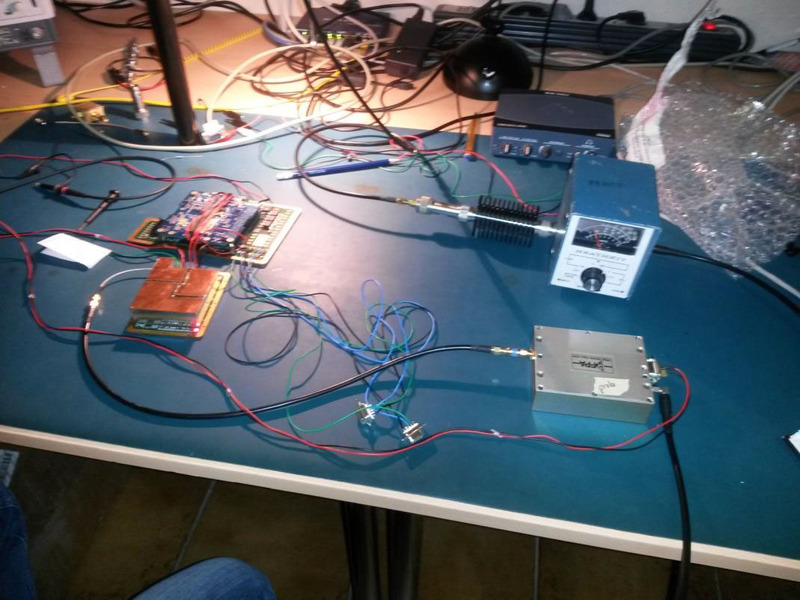 The LuxSpace 4M amateur radio payload is expected to fly around the Moon at the end of October and you can upload a message to the 4M website that will be transmitted on 145.980 MHz using JT65B during the flight. There is room for 2500 messages each up to 13 characters long. Your message could be your name/callsign or “73 de M5AKA”. 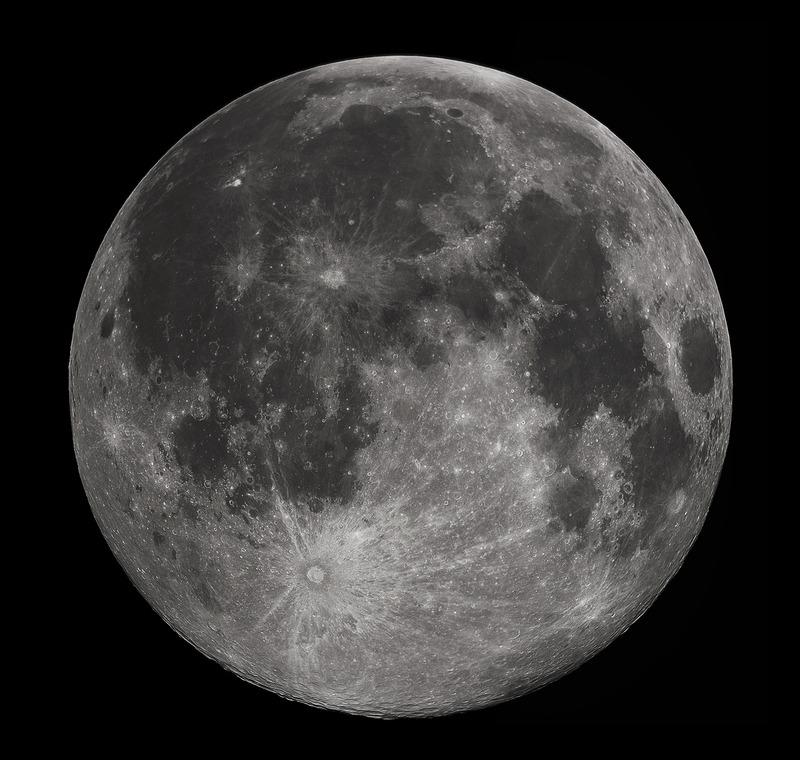 During the lunar flyby, the spacecraft will be about 399,636 km from Earth. The LuxSpace team wish to encourage radio amateurs around the world to receive the transmissions and send in data. There will be a number of Experiments and Contests with prizes to the winners in each experiment and category. Details are given on page 19 of 4M Mission: a Lunar FlyBy experiment. 4M stands for Manfred Memorial Moon Mission in memory of Professor Manfred Fuchs, founder and chairman of OHB group, Bremen who passed away on April 27, 2014.